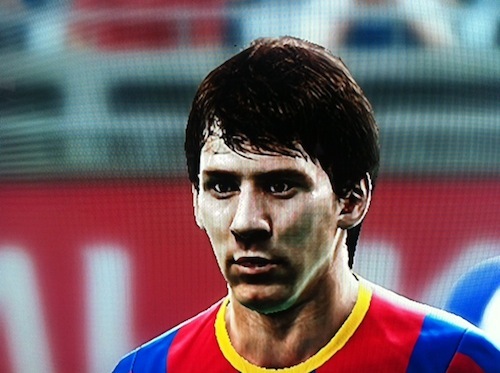 Konami may have ditched him as the cover star, but Lionel Messi is still looking good for PES 2012. 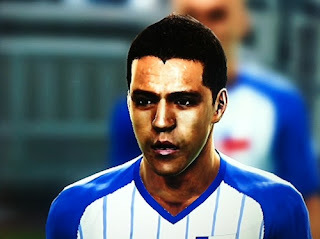 Fellow Barcelona team mate, Alexis Sánchez also looks set, and is ready to kick off the next installment of the Pro Evolution Soccer series. Another big thanks to Pete Evo, for sharing these images on our forums.